Matthews, NC Homes by Price Range – Below are price range tables for homes in Matthews, North Carolina, a medium sized community located on Route 51, in the southeast of Charlotte. Take Exit #52 on Interstate 485 and then turn north on John St and travel 1 mile north to downtown Matthews. 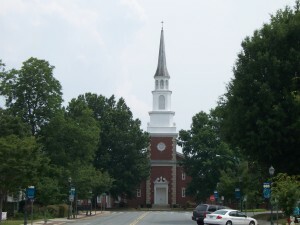 Matthews is approximately 10 miles from “Up Town” Charlotte.